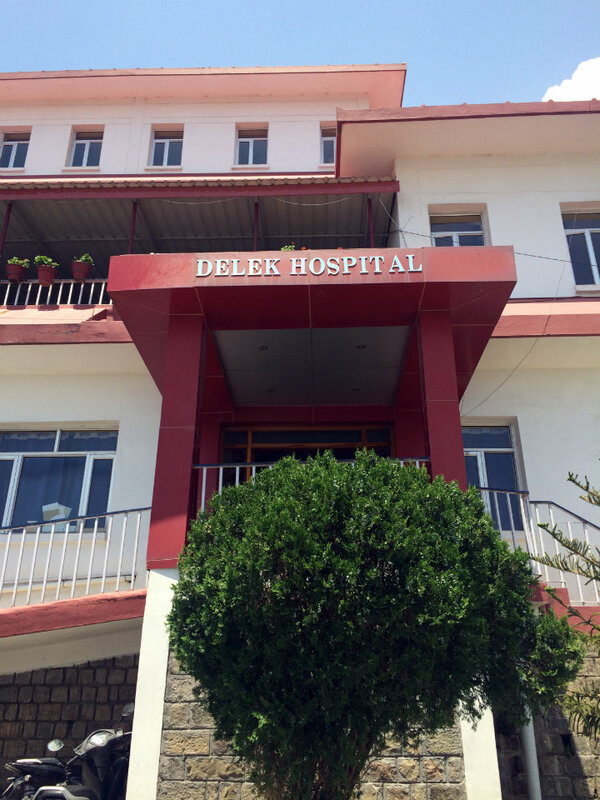 The Tibetan Delek Hospital in Dharamsala serves the population of Tibetan refugees and locals in need, providing them with low-cost or free medical care. The Delek hospital provides a great number of services to a population that otherwise might go without even basic healthcare. 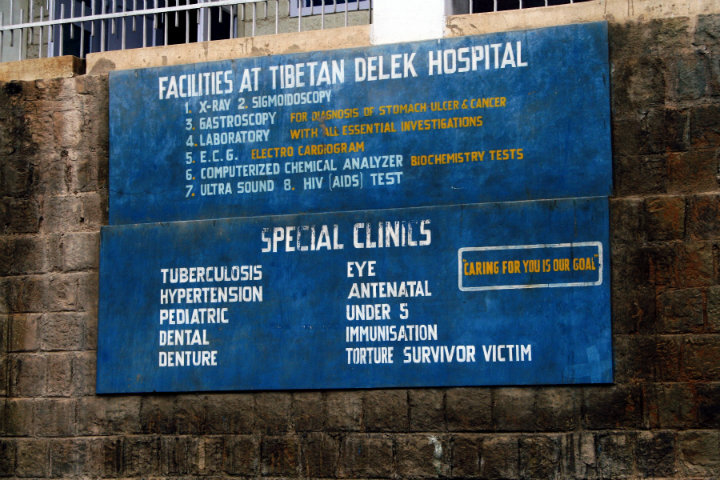 The Tibetan Delek Hospital started as a small pharmacy over 40 years ago. Today, it is a 45-bed hospital with multiple departments serving the needs of the local Tibetans and Indians, along with the occasional Western tourist. In 2007, TFI began supporting Delek hospital when TFI started sending volunteers to this part of India through our Fellowship Program. Presently, the hospital offers low-cost services and in cases of extreme hardship treats patients, regardless of their ability to pay. This hospital gives preventative healthcare for HIV/AIDS, produce anti-smoking campaigns, and provide immunizations. As well as meeting the specific needs of Tibetan refugees. These refugees are susceptible to certain infectious diseases. However, these diseases do not exist in their native highlands of Tibet. They are more common in the lower altitudes of India. Later in 2009, we gave a gift of medical supplies to the Tibetan Delek Hospital. To donate specifically to the Tibetan Delek Hospital, write “Delek” in the comments section.